The Billingsley School of Music & Arts: Television Debut This Sunday! 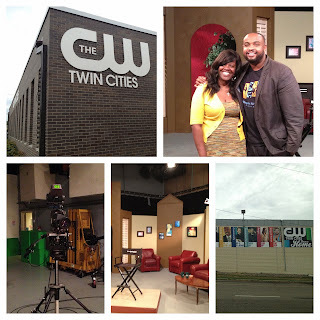 We make our television debut this Sunday morning at 9:30am on the CW Network. The show is called, "Our Issues Twin Cities." Please tune in and spread the word to everyone you can. 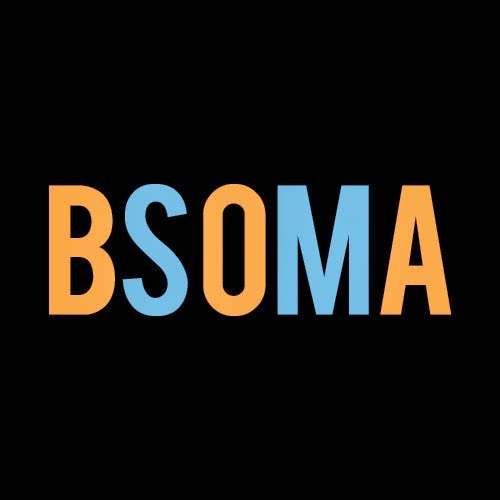 It's amazing how fast the message of BSOMA is spreading to the general public. Major announcements and exciting developments will be announced at the Launch Party and thereafter. So stay tuned. We've created a needs list for our school. Look it over, share it with others. And let's discover how big our impact can be together. It will be amazing to see how many people we can get to help contribute to our cause.